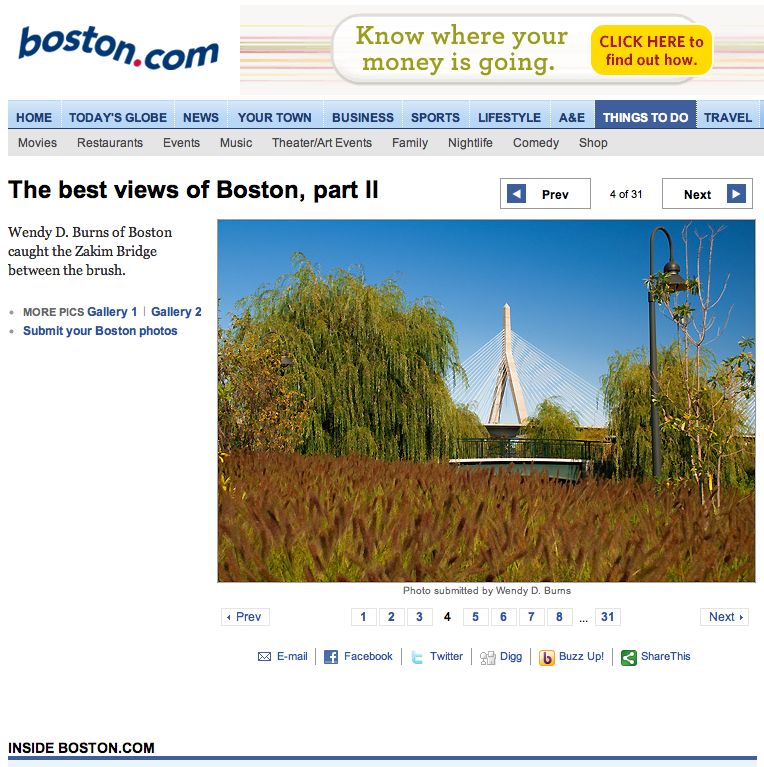 If you are so inclined, check out Boston.com see two of my photos in the “Best Views of Boston” gallery. And believe it or not, they are not even from my roofdeck! Pretty cool right? 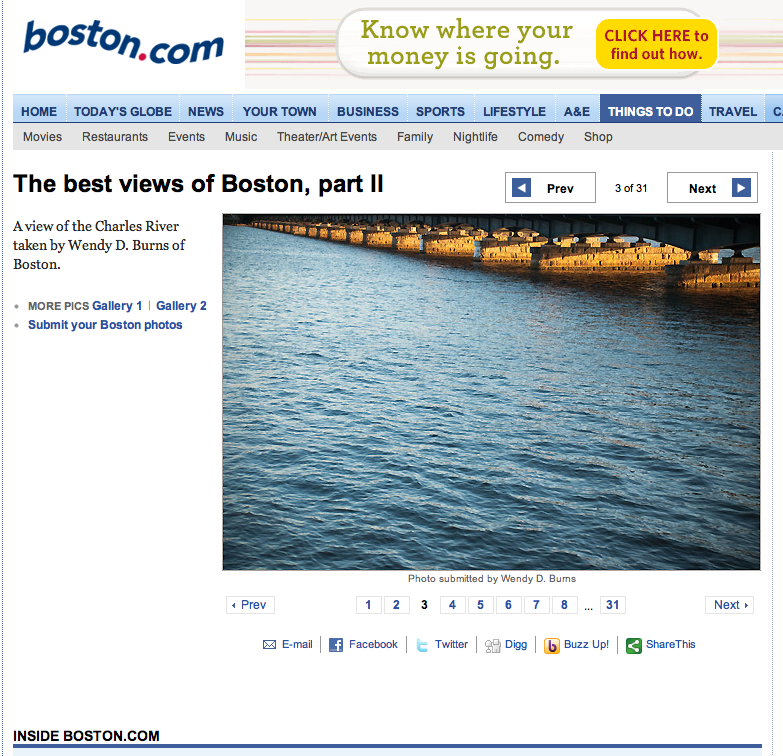 The views, not that my photos are on Boston.com…though that is kinda cool too! I’ve been busy with sessions here at EGP with family photo shoots and a wedding shoot this weekend – I promise I will posting more soon! 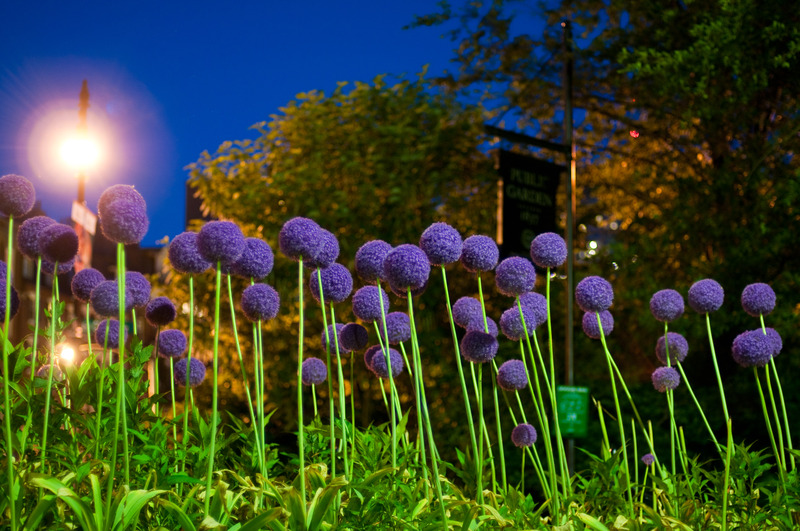 Until then, check out the pretty purple flowers in the Public Garden right now in this photo from the other night. I love those things!